International Coffee Day 2016 celebration, commissioned by Keurig UK – Crest Comms. 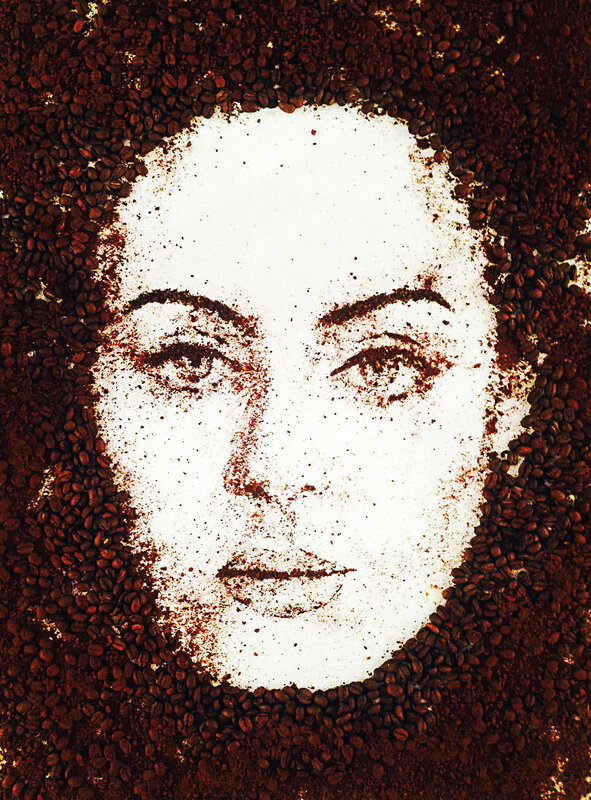 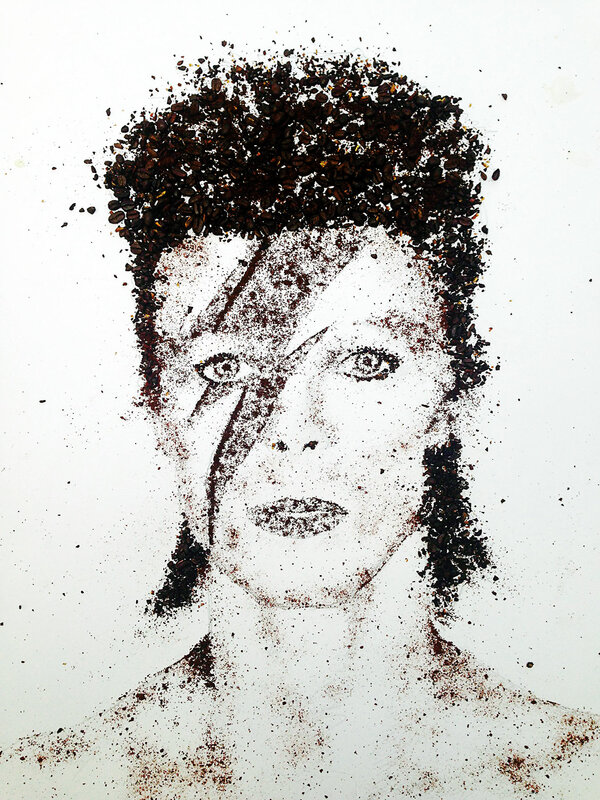 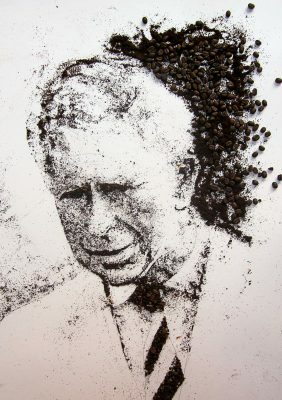 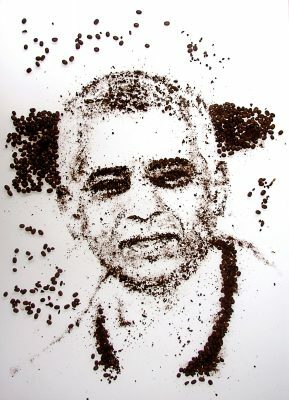 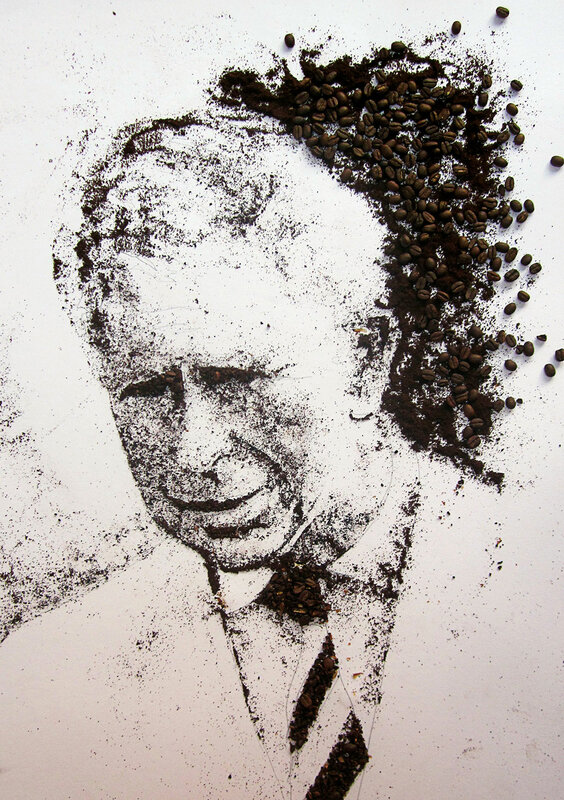 Coffee portraits of influential Londoners: Adele, Sadiq Khan, Mo farah, Prince Charles, and the late David Bowie. 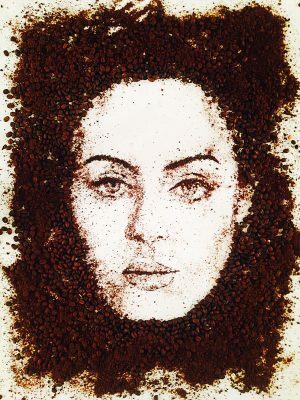 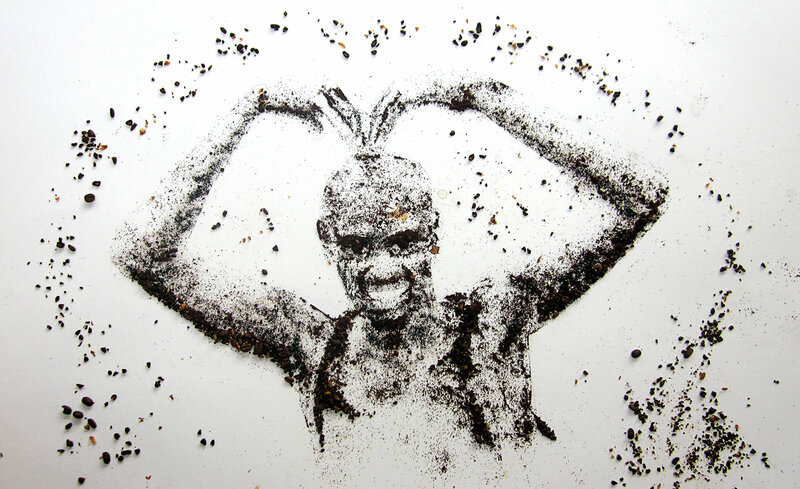 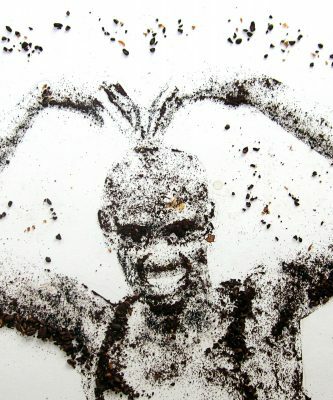 Coffee beans, smashed coffee beans, powder and ground coffee on white card. 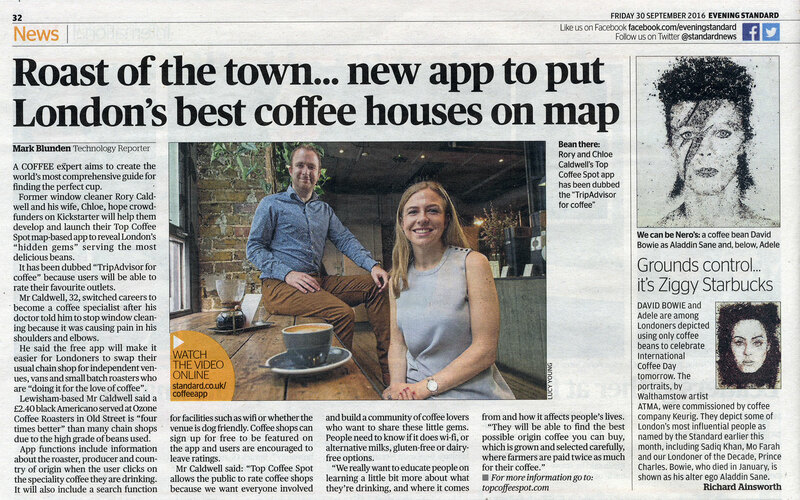 Featured in the London Evening Standard on International coffee day 2016.